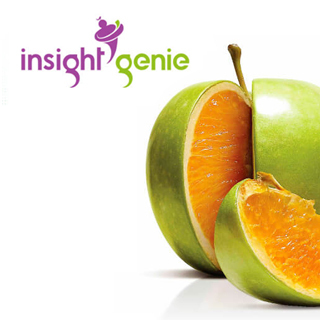 Gauge offers innovative applications that enhance processes, engagement, strategy and cost effectiveness. Their solutions enable smart direct recruitment, real-time human capital insights, quick and accurate psychometric talent profiling and bespoke digital apps. We had previously developed gauge.me for them and they asked us to build a solution for clients’ end-users. 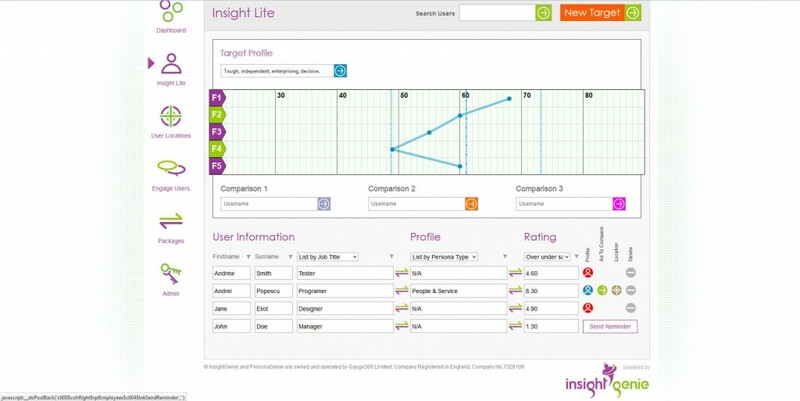 Insight Genie was intended as a talent management tool, helping managers in assessing and tracking their employees’ performance. 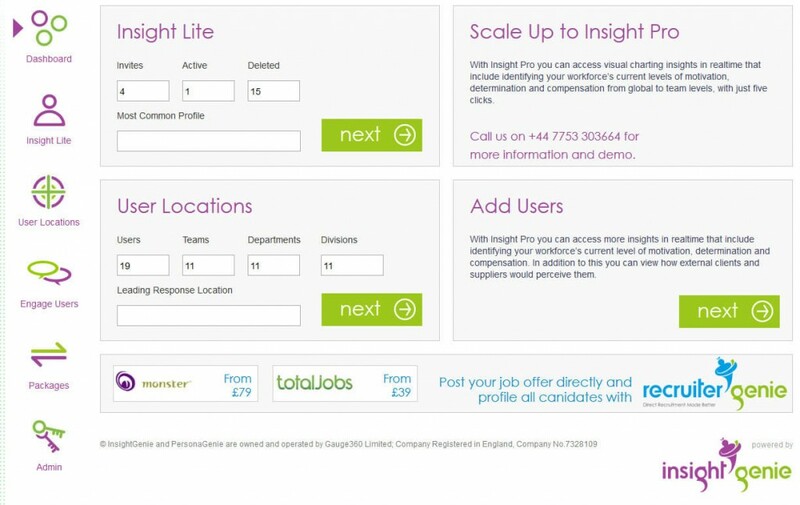 candidates by personality profiles for a more efficient talent allocation. We created a digital portal enabling users to profile themselves and discover their own natural talents, and compare their inner perceptions with 360 deg responses. Managers use the tool for identifying the best-suited resources for specific roles.